Visitors may pay for a personal Birth Chart Reading, visit our blog, or contact us for more information. A Birth Chart Reading may be requested in a contact form, and any information on the Zodiac, planets, or Horoscope may be obtained from our experienced astrologers to receive a very detailed explanation of how astrology affects you, the individual. What Is a Birth Chart Reading? My name is Destiny; I'm the owner and creator of Seraphic Seraphim. We answer your questions about the Zodiac, Horoscopes, and overall astrology, to put it simply. When you were born, a "snapshot" of the location of the stars was taken, and in that snapshot, we are able to locate multiple experiences in your life. The personality, aspirations, successes, love life, and many other things are determined by this "snapshot", called a Birth Chart Reading. If you have any questions about your Horoscope (the hour that you were born), we are able to answer them. Birth chart comparison (compatibility), divination, and advice are some of our specialties. In most practices of astrology, there are 12 zodiac signs, each representing a trope or quality. We represent all 12 zodiac signs in our Horoscope, and of course, some of these qualities are stronger than others. 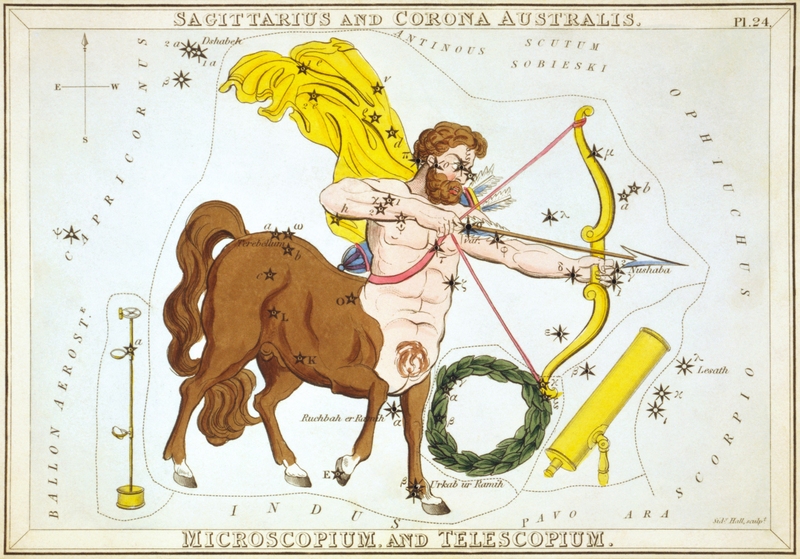 To determine strength in the Horoscope, astrologers calculate the positions of the celestial bodies and the horizon to locate different qualities and scenarios. 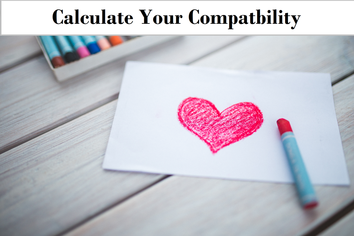 Using the Horoscope calculation, astrologers determine the health of the love life, relationships, career, money, prosperity, family, fertility, mind, and many other things. Astrology determines significant life paths, alternatives, and solutions to all scenarios.